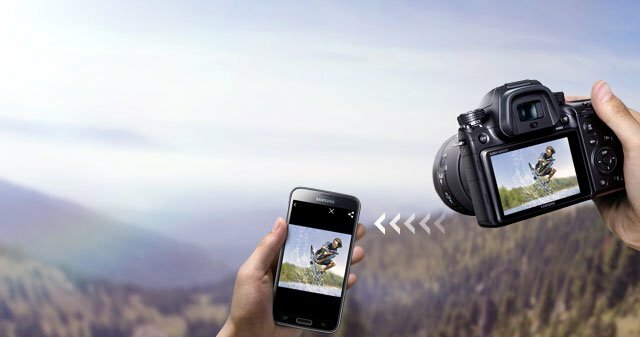 Samsung NX1 Smart Camera: this 28.2 MP wireless camera system offers 4K UHD video recording in addition to Wi-Fi, Bluetooth, and NFC capabilities. It lets you connect and share photos with other devices. 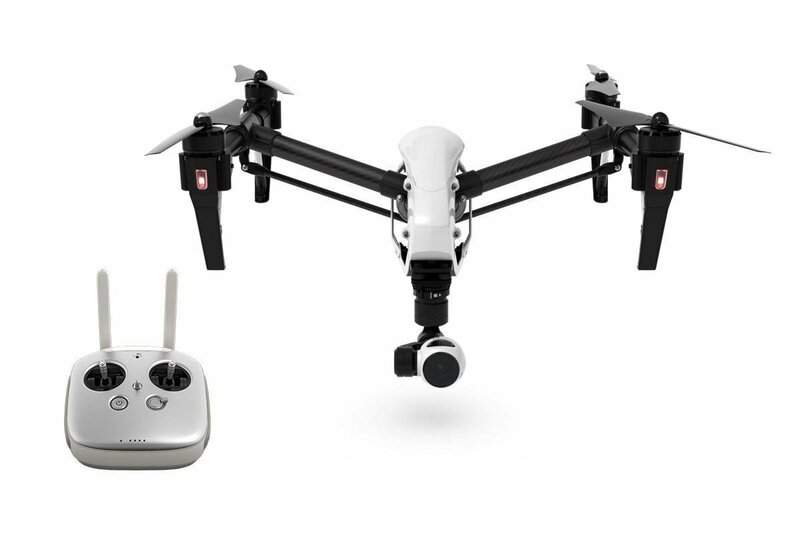 DJI Inspire 1 Quadcopter: an awesome drone with a 4K camera that lets you shoot up to 4K video and 12 MP photos. 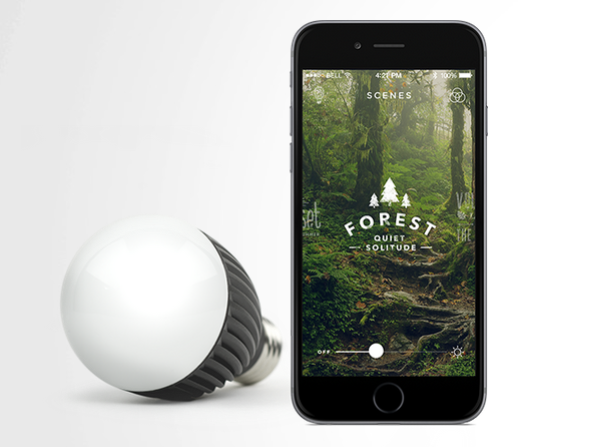 The drone gives you a 360⁰ view of the world and lets you control it using a mobile app. Panasonic LUMIX LX100: an elegant camera with manual controls, a 24-75 millimeter Leica DC lens, and 30p 4K Ultra HD video and 4K photo modes. Using the companion app, you can set focus and shoot videos remotely. 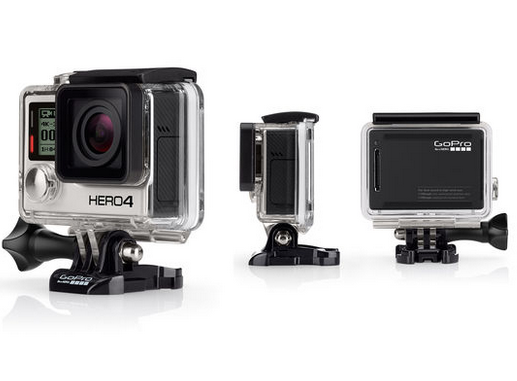 HERO4 Black: the ultimate outdoor camera system with built-in WiFi + Bluetooth. You can take 12 MP photos at 30 fps and record video up to 4K30. 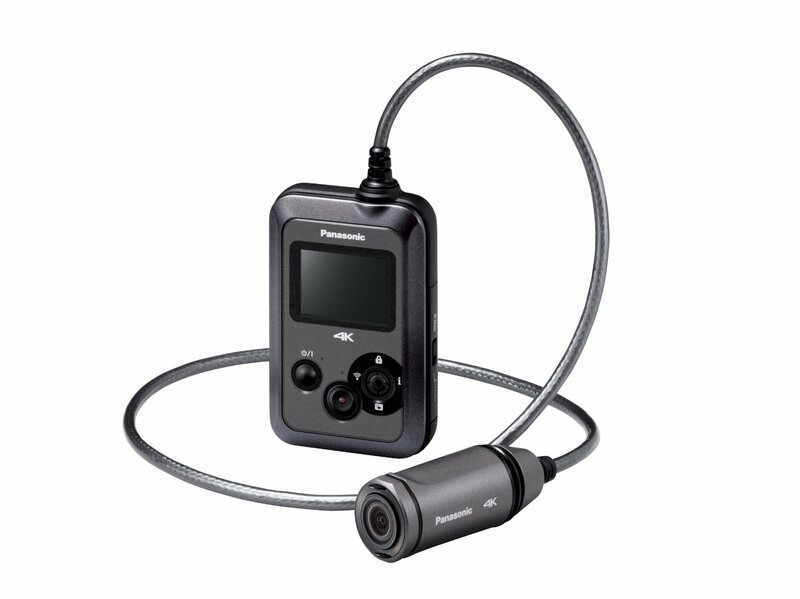 Panasonic HX-A500 Wearable Camera: a compact, waterproof, and dustproof camera for outdoors. It offers 4K video resolution and a level shot image stabilizer. 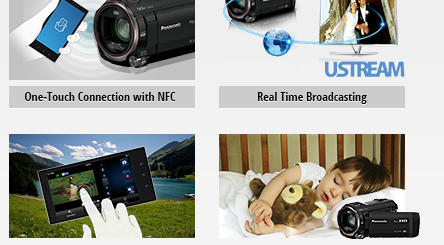 Its WiFi features include easy sharing and real-time broadcasting of your videos. What are your favorite smartphone compatible 4K cameras?